Telecom fraud is estimated to cost companies almost $38 billion a year. However, the true cost is immeasurable given the damage caused to the reputation of the hacked organization, which has a trickle-down effect as clients become wary after having their information compromised. Cyber security strategies must improve in order to avoid future issues. ID spoofing and identity fraud, which involves cyber criminals impersonating organizations and misattributing calls from their account. Premium route fraud, which involves routing calls to international and other premium rate destinations. Black/grey routes, which involve stealing and selling SIP trunking accounts. Inbound toll-free fraud, which is where a call is placed but the audio is difficult to hear, so the call recipient stays on the line longer than they normally would. These attacks can be quite costly, racking up tens of thousands of dollars in fraudulently routed calls. What can you do to protect your business? One of the best methods of protecting yourself is to keep an eye on what’s going on, especially if you have more than one private branch exchange (PBX) system. 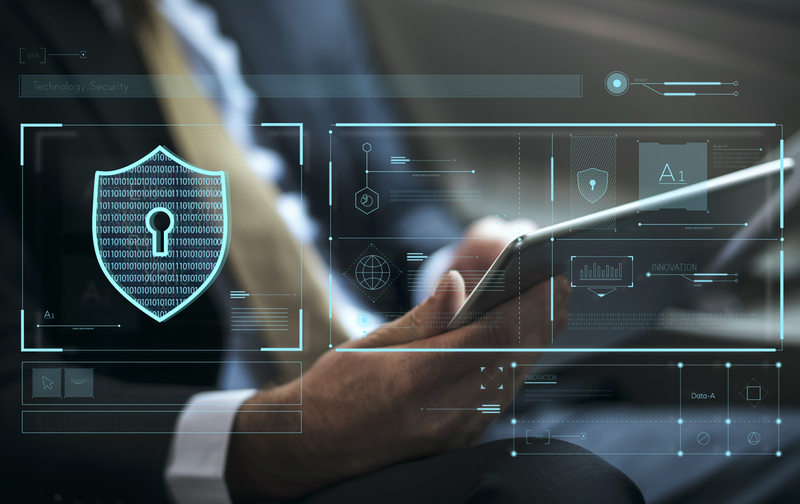 Best practices include annual security audits that look closely at traffic patterns and ensure all controls related to fraud prevention are in order. The lesson here is that you can’t walk around with a target on your back — you have to lock down any possible window of opportunity for the hackers. Audits help you find vulnerabilities and address them quickly. Keep your accounts secure by putting authentication processes in place for your static IP address. This means that only those in your authorized network can place calls. You can also bring in a third-party solution for your mobile users that have dynamic IP addresses. The third party will create a log of the IP addresses that aren’t deemed safe, and restrict access when they are identified. You should know what is normal in regard to your traffic patterns. Therefore, you can set a maximum default outbound rate, which means you will block calls that exceed your default rate. However, you also have to track what “normal” traffic patterns are, because as they shift over time, you can also augment your maximum default outbound rate. By staying proactive and constantly monitoring your patterns, you can allow your cyber security to strategy evolve over time. At Computer Security Solutions, we take on clients that require security and business IT solutions, no matter how big or small. Contact us today and let’s discuss your unique needs and how we can assist you.